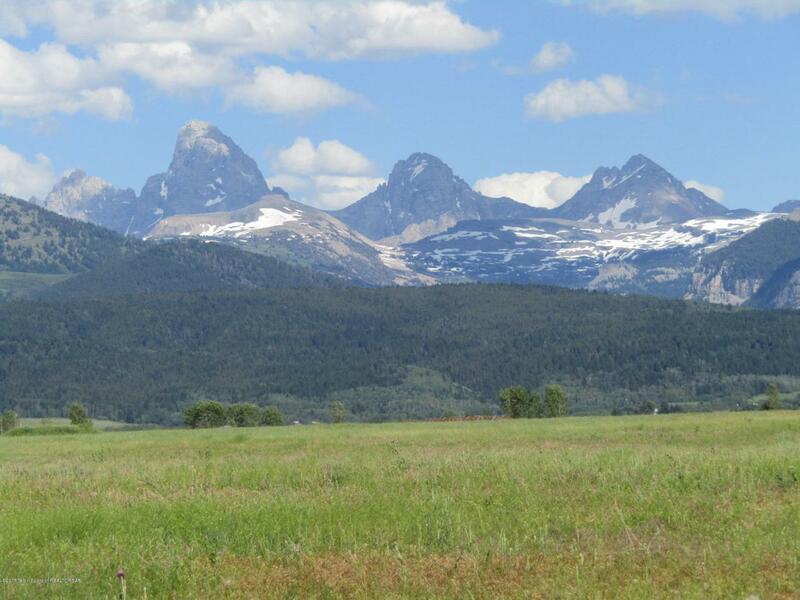 2.5 acres with tremendous full Teton Views. Several other lots available. All lot improvements are complete-including subdivision gravel road, fire protection agreement, underground power and phone. Irrigation water rights with Teton West underground system. READY FOR BUILDING! See Docs. Plat and Protective CCRs. Amended CCRs allow for 1400 sq. foot homes. The location of this parcel is one of the best in Driggs- just 5 miles north of town, and 1.5 miles East of Hwy 33 offering HUGE Teton views, and no highway road noise. Close to Stateline Rd & access to Ski Hill road- minutes to Grand Targhee Ski resort. Lots 1 &11 are $69,000 each. Lots 2,3,& 7-10 are listed for $95,000. Lots 12 &13 available for $75,000 each. No HOA dues have been billed yet. Owners will share in common expenses.